Now that you've had some experience with a couple of methods of making selections, you're ready to start using selections to make changes in your image. In the previous procedures, you made selections with various tools and used different keyboard combinations to help you make them, but you did not change the image. 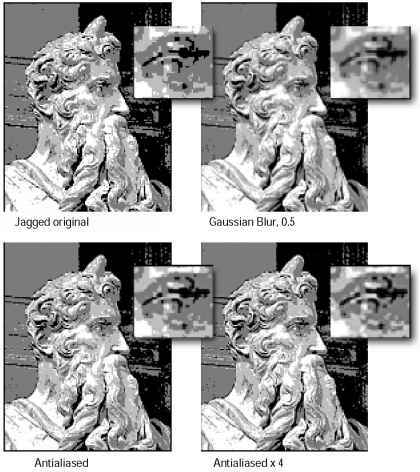 One of the basic reasons for making a selection is to move the pixels located within that selection to another area of the image. In the following topics, you'll get plenty of practice doing just that. But first, you have to make a selection.